The Master’s awesome insider tips and character profiles. Don’t touch your console without them. 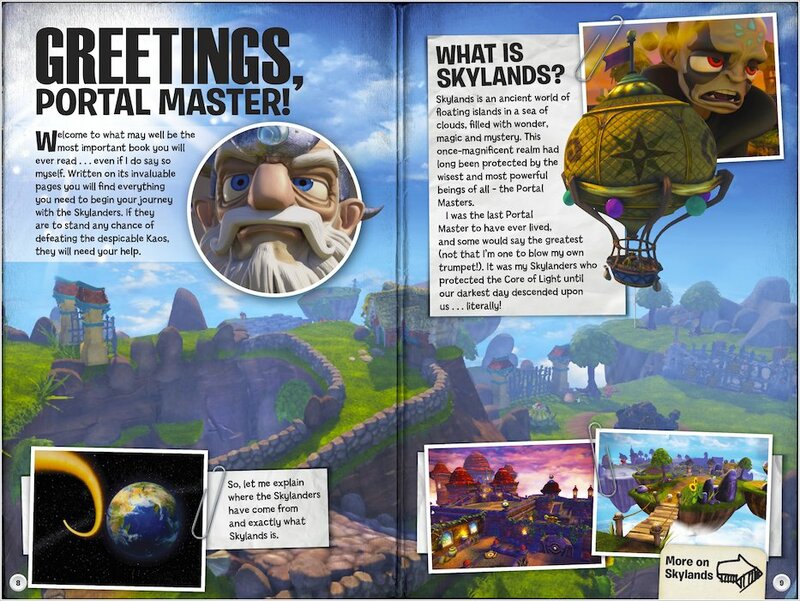 Why enter the Skylands unprepared when you can have the knowledge of a master? Let the mighty Eon show you how to ace your scores. 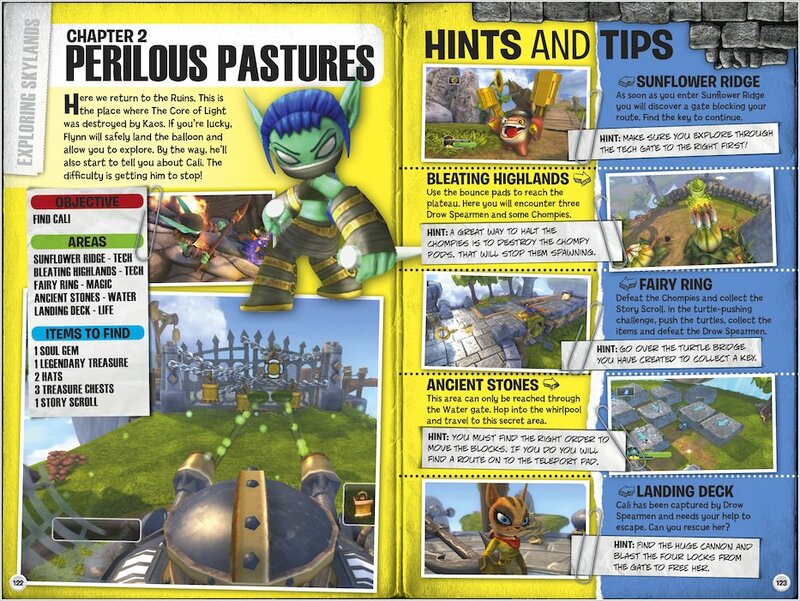 His cool guide keeps you at the front of the pack in the massive world of Skylanders Giants. What does that mean, exactly? 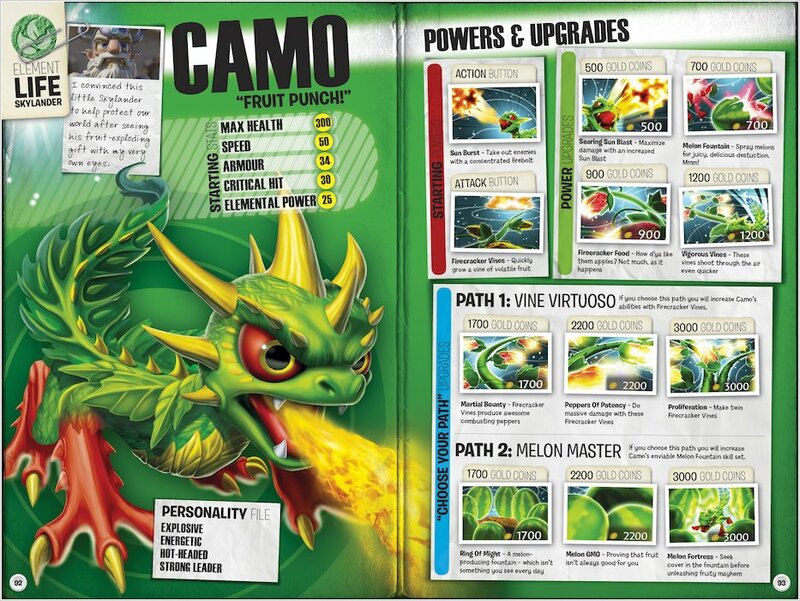 All the tips you need, plus character profiles, strategies, cheats and special powers. Become a giant of the game. 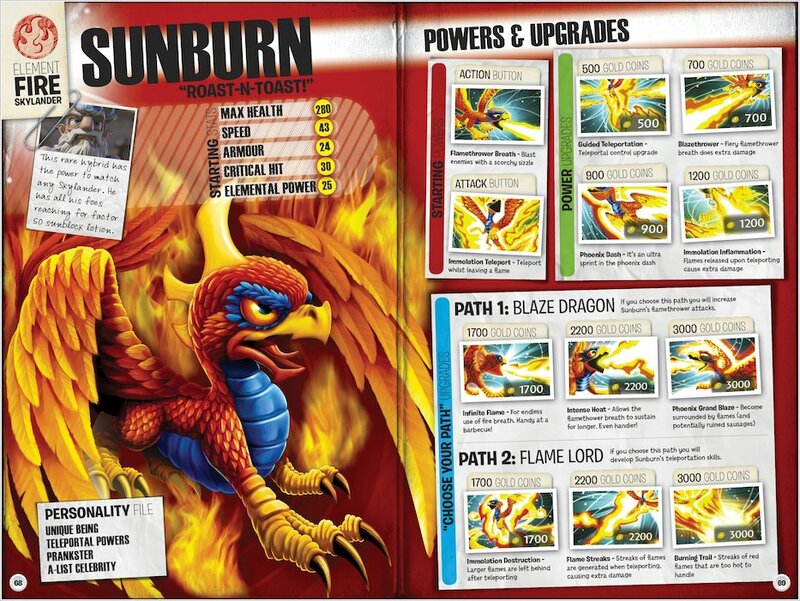 You can look at Series 1 Skylanders and adventure packs. 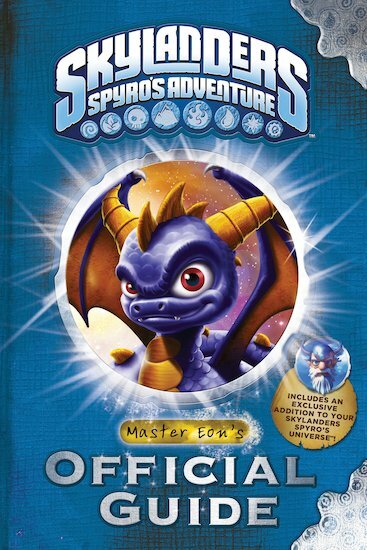 It tells you that it has a special Battle Arena. It’s a good book.